> (1) A nonaggression principle in interpersonal ethics. Roughly, this is the idea that individuals should not attack, kill, steal from, or defraud one another and, in general, that individuals should not coerce one another, apart from a few special circumstances. > (2) A recognition of the coercive nature of government. 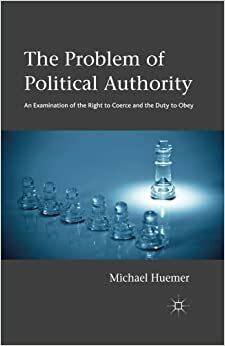 When the state promulgates a law, the law is generally backed up by a threat of punishment, which is supported by credible threats of physical force directed against those who would disobey the state. > (3) A skepticism of political authority. The upshot of this skepticism is, roughly, that the state may not do what it would be wrong for any nongovernmental person or organization to do. There is a kind of deontology called "Moderate Deontology", which says there are moral rules, but that these rules can be overridden in case of extreme consequences. This is in contrast to other forms of deontology, which may not consider consequences at all. This is a highly intuitive normative theory because in common sense morality, both rights and consequences seem morally important. There are obvious cases where the ends do not justify the means... unless the ends are severe enough, that is.